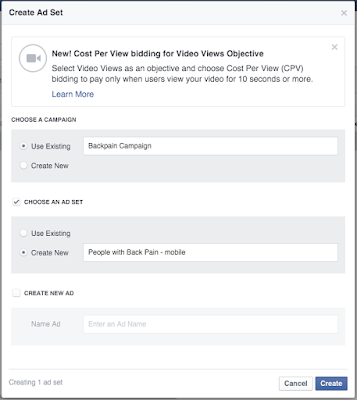 This the 3rd post in a multi post series on Creating Facebook Ads, you can see the previous posts by clicking Part 1 and Part 2. If you've been following along, you'll remember, we're creating a Facebook Ad Campaign targeting people with back pain. Back pain sufferers are eagerly waiting to find out about you! 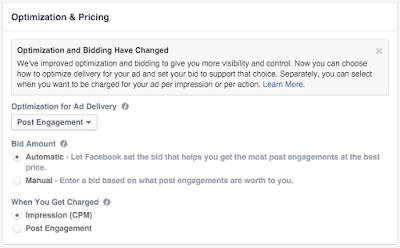 In this post we'll talk about Facebook Ad Sets, which can be thought of as a collection of Ads. You'll learn about what an Ad Set is and how to create one to manage the criteria around a set of Ads. While in the Power Editor, select the Backpain Campaign we created in the previous post. When the Campaign editor opens, click on the Create Ad Set link. A modal dialog opens called Create Ad Set. 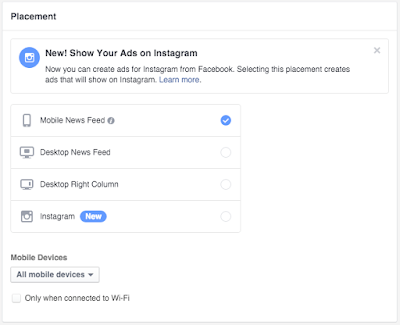 The Choose An Ad Set checkbox should already be selected as well as the Create New radio button. All you need to do now is enter a name for the Ad Set! 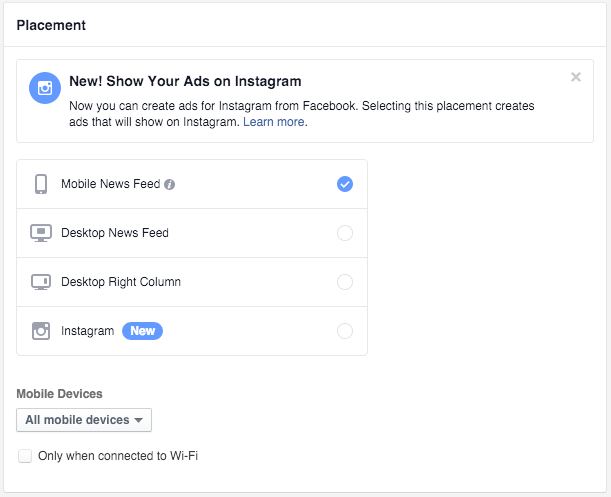 Since Ad Sets are associated with an Audience and a Ad Placement (ie. mobile, desktop, etc), for the Ad Set name, I like to use a combination of the Audience name with the Placement format. In this example, we'll use "People with Back Pain - mobile". Now let's click the blue Create button at the bottom of the dialog and start configuring this puppy! Once the Ad Set editor opens, you'll notice several sections we can configure. We'll go through each one below! For the Budget, you can set a Daily Budget limit or a Lifetime Budget limit. 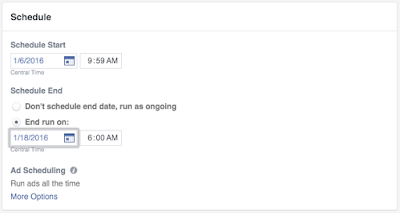 For the Schedule, you can set the Start and End time for running the Ad Set. Again, here I like to start small and increase as I see things working. I will usually run Ad Sets for a week. 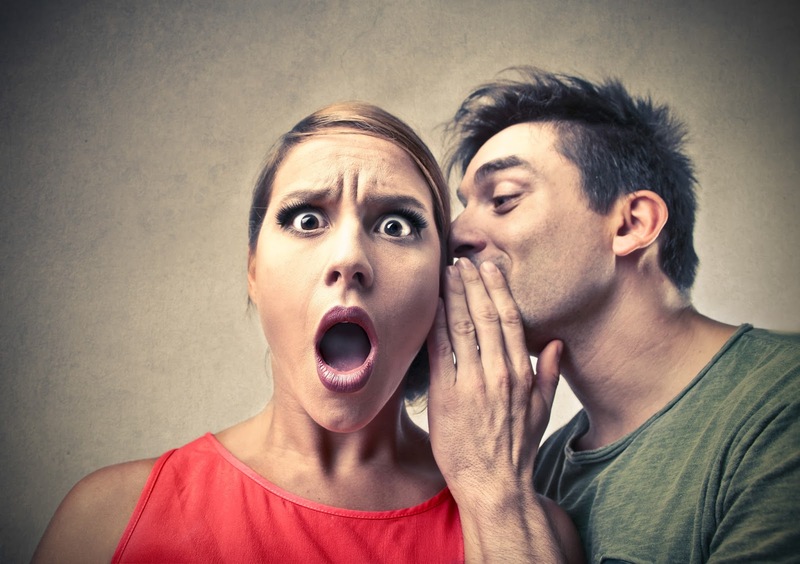 Many times, the effectiveness of Ads will start to diminish after a few days. So keep an eye on them and if an Ad Set isn't working, you can always stop them and restart sometime in the future! You guessed it! The Audience is where we assign the previously created "People with back pain" audience. Click on the "Saved Audience" drop down and choose the Audience. Simple! For me, I like to have one Placement per Ad Set because I can experiment with different Placements and turn off Ad Sets that aren't working. 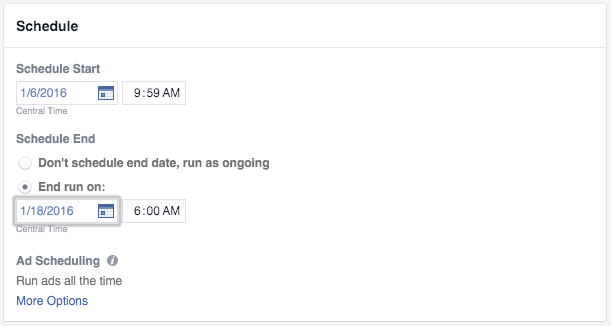 Facebook also provides configuration for how quickly the Ads get delivered. For this Ad Set, we'll choose the Standard Delivery Type and show Ads throughout the day. And with that, you've created your first Ad Set to manage the Budget, Schedule, Audience and Placement of your Ads! Congratulations! Now go have multiple glasses of wine, you've earned it! 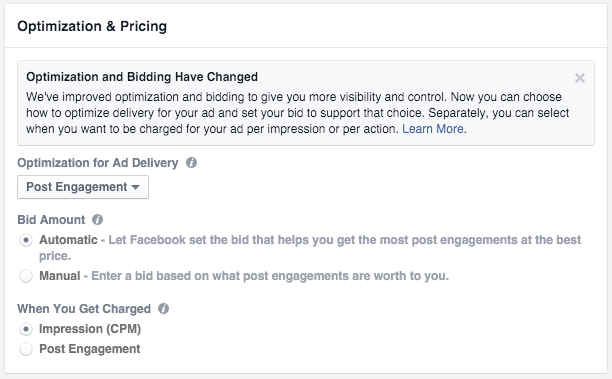 See you next time on Creating Facebook Ads!